Need A Size Not Listed? Thank you! 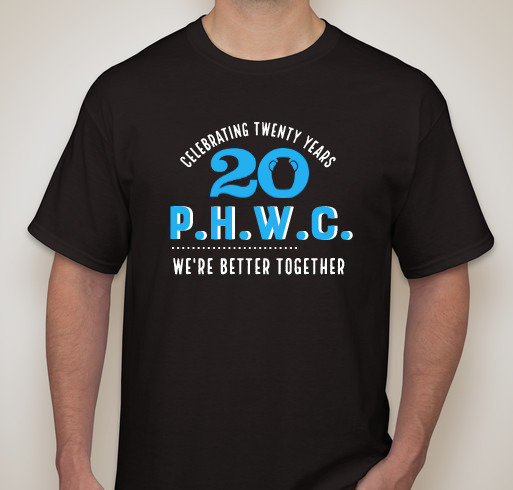 Please visit the t-shirt table next time you’re at PHWC to pay for your shirt and confirm your request.